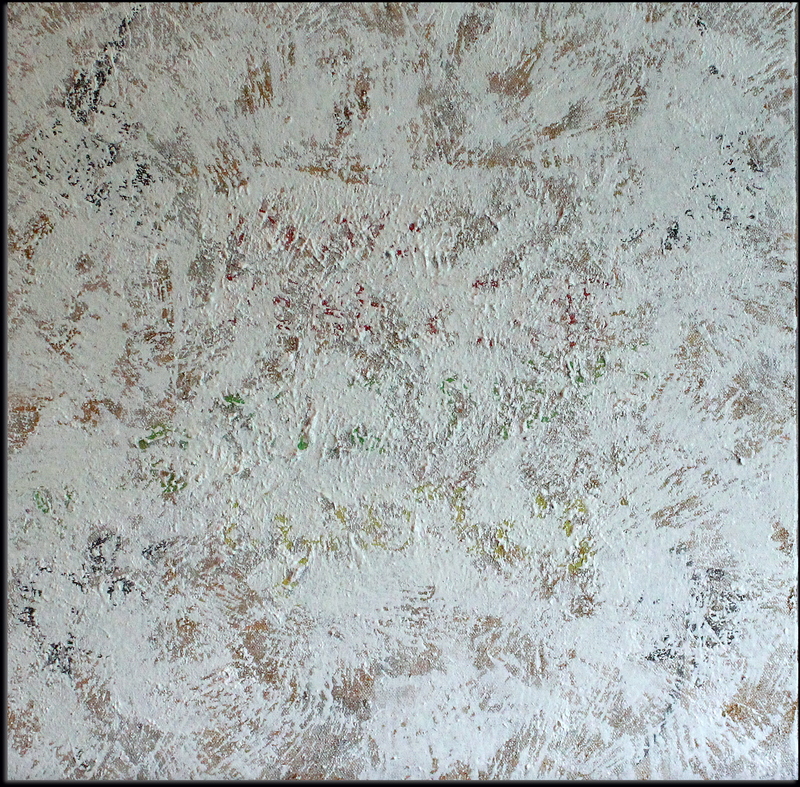 White Night (oil on canvas). Adam Donaldson Powell, Painting - Oil on canvas - 50 x 50 cm. Next:Interview with international author Albert Russo, Part Three (of three parts).